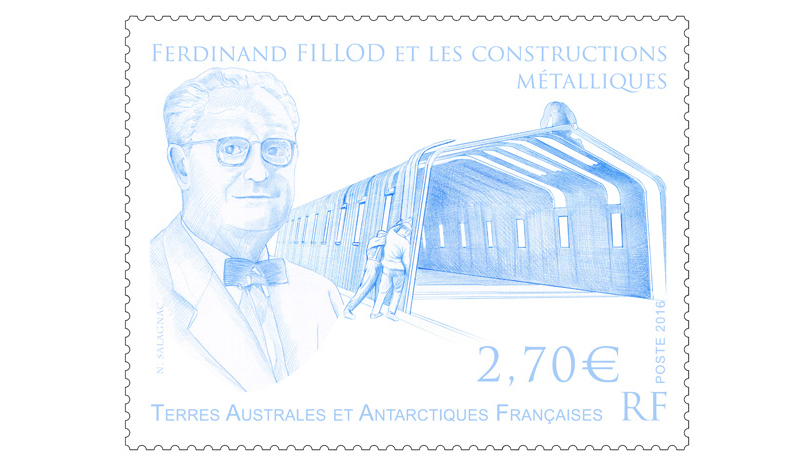 Fillod Ferdinand (1891 - 1956) was a French architect and designer. 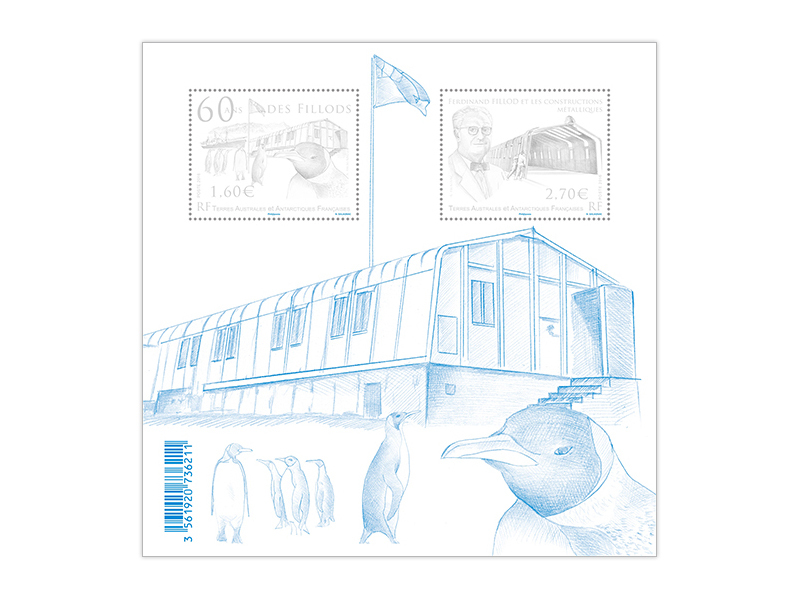 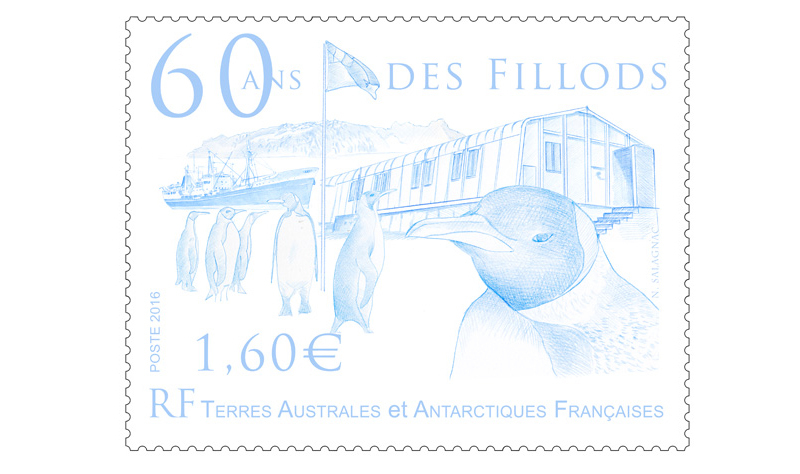 Sixty years ago, Ferdinand Fillod created and installed metal structures (the famous Fillods) on the islands of the French Southern and Antarctic Territories to house scientific expeditions. 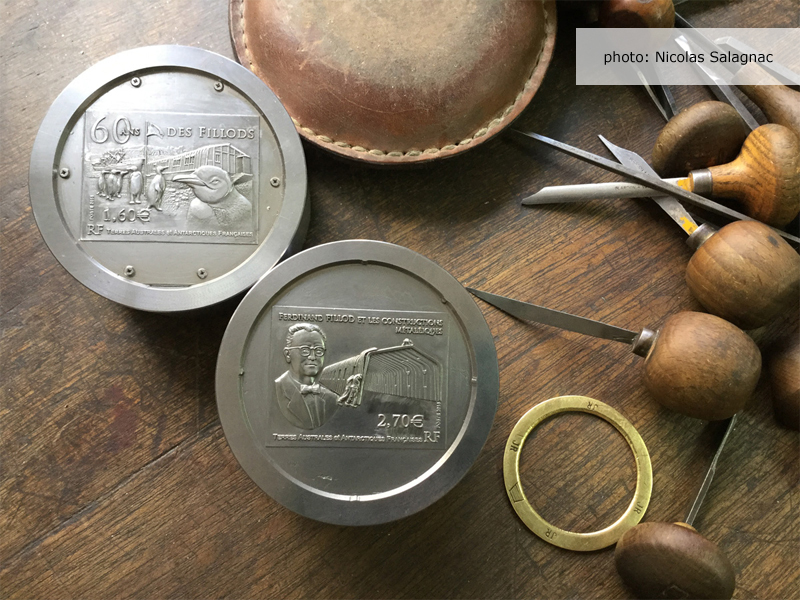 Fillod metal barracs invented and produced by his companies are huts like houses made of metal profiles and steel sheets. 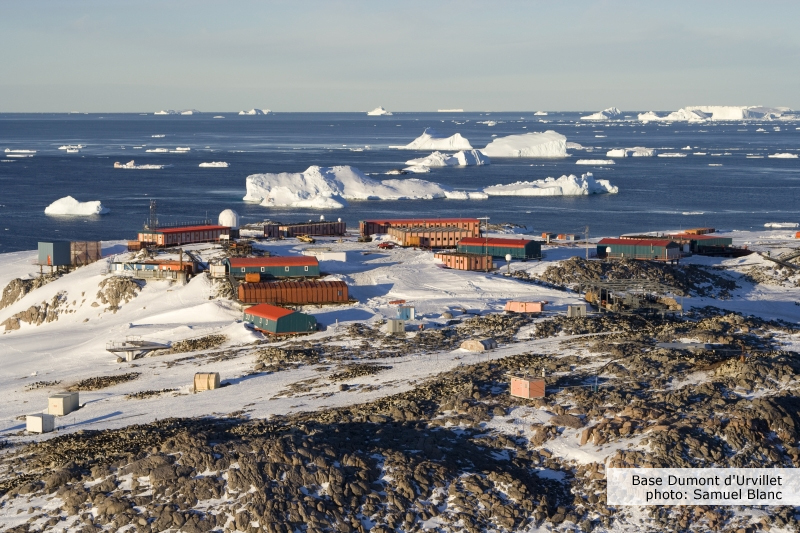 Fully modular in span of 1m, fast to assemble and disassemble was a perfect solution for temporary use in a specific place. 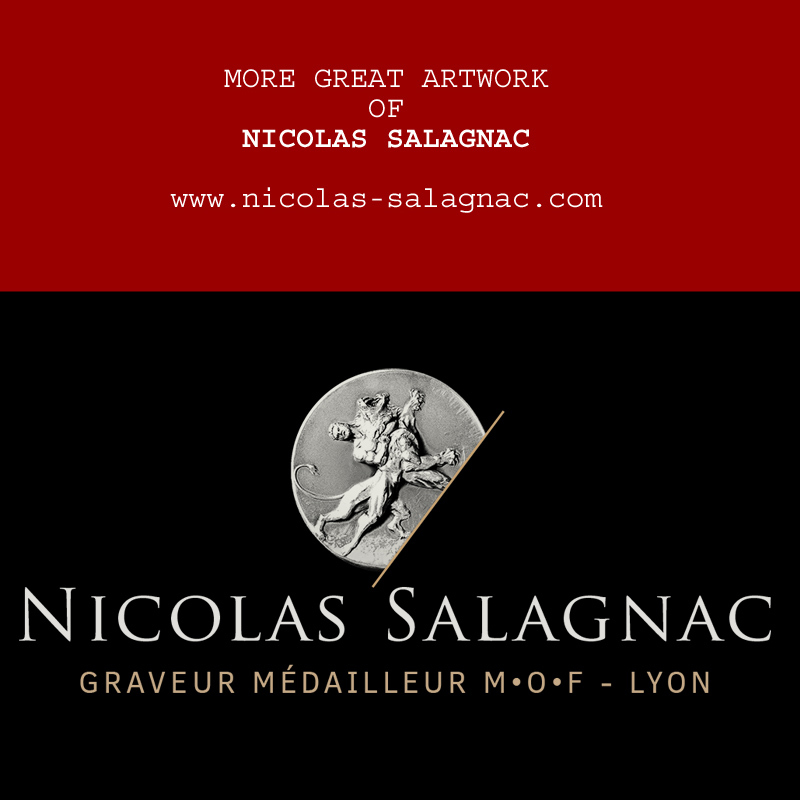 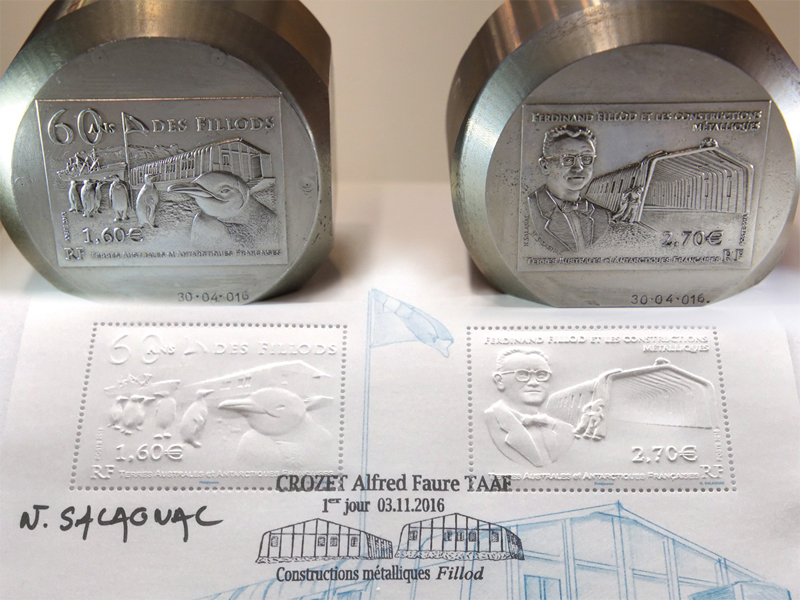 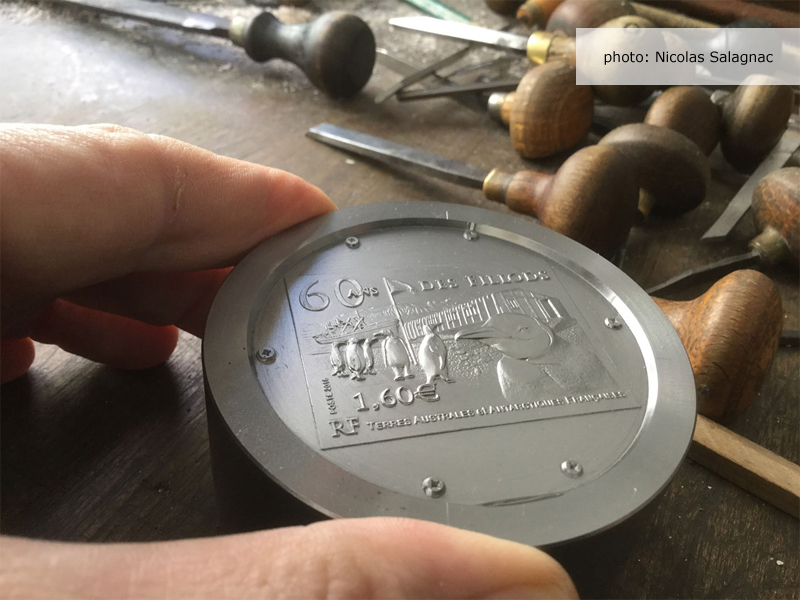 Nicolas Salagnac - engraver & medal maker "Meilleur Ouvrier de France" Lyon was entrusted with the engraving of two matrices for the TAAF Stamps.